Gemma has made a career in Insurance and Financial Services since 2001, including over 10 years working as a Branch Manager in a prominent Staffordshire based Building Society. Since joining the practice in July 2011, Gemma has advised many personal and corporate clients in the advice areas she specialises in (please see above); as well as referring those clients with Pension or Investment needs to her colleagues within the practice that advise in these areas. 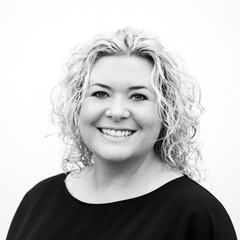 In addition to helping her own clients, Gemma works with our professional partners at the Broseley branche of Harwoods Estate Agents.